For me wearing much make-up in the hot summer days is a BIG No-No! There is pretty much nothing worst than melting make-up. So with not too many options left let us at least have perfect eyes. 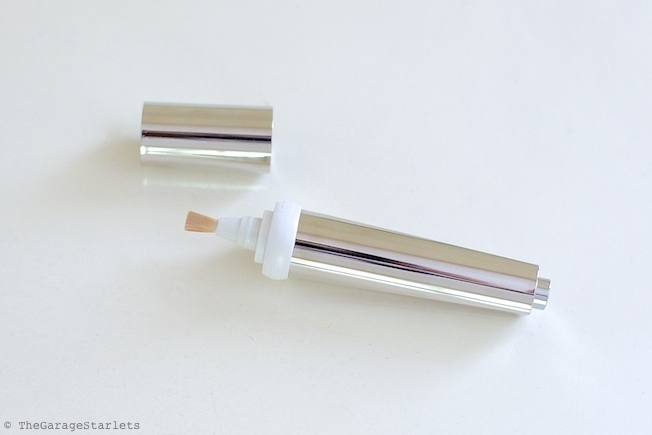 Light Fantastic Cellular Concealing Brightening Eye Treatment is my favourite concealer out there. 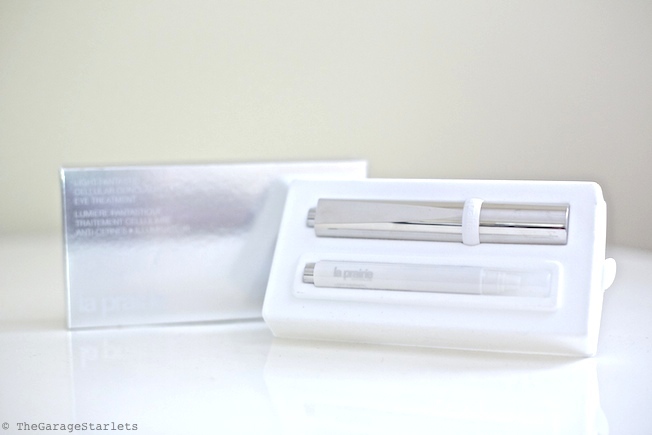 The beauty tool is nothing short of fantastic- it brightens, refreshes and illuminates the skin around the eye area as well as anywhere else on the face while concealing all imperfections on the way. It also helps banish the appearance of dark under-eye circles, uneven skin tone, fine lines and the feeling of puffiness while showcasing and highlighting the areas you want to call attention to, including cheekbones, chin and forehead. It blends so well with the skin that no one can tell you are wearing concealer. 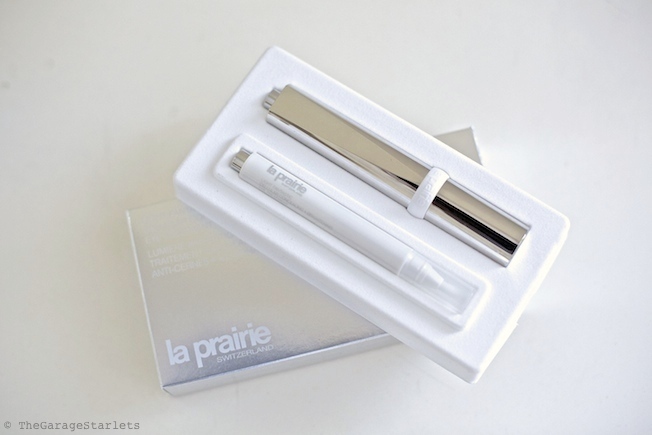 Last but definitely not least, La Prairie’s Exclusive, patented Cellular Complex helps to stimulate the skin’s natural renewal process, moisturizing and energizing with nutrients that encourage optimal functioning. Plus the price is comparable to other conceallers, considering that each Light Fantastic Cellular Concealing Brightening Eye Treatment comes with two refills. One is in the pen and the other is provided in the product tray.